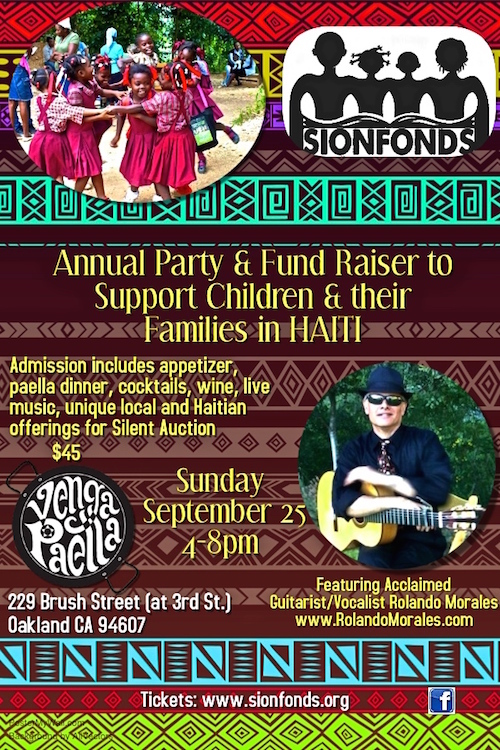 Enjoy fundraiser to assist kids like this cute little girl. 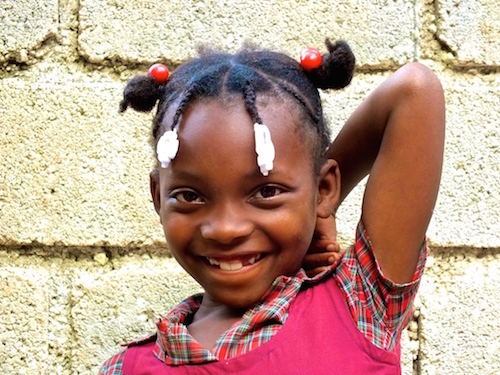 Sionfonds supports Haitian Families, through education, opportunity and healthcare. All of our programs are conceived and implemented by Haitian families, teachers, doctors, farmers, social workers and community leaders. When appropriate we bring visitors from outside Haiti to share their skills and expertise in order to further the cause of Haitian autonomy. Learn more by visiting Sionfonds.org. Next PostNext Does ending forced labor (slavery) interfere with maintaining free markets? Should 21,000,000 lives matter.